The following video demonstrates the strength of the PCAP 2GS touch screens used with our basic gaming kiosks like Magic Wall LED & Deluxe, the MyKidsCorner range and many more. 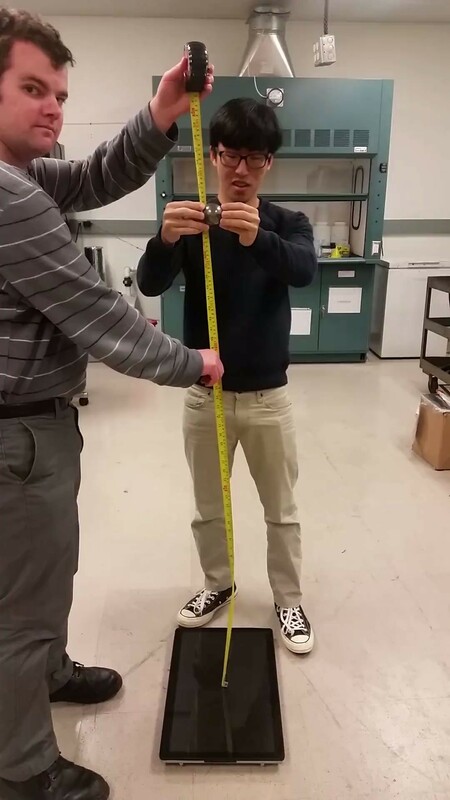 In the test, a metal ball of 500g with a diameter of 50mm has been dropepd from a height of approx. 130cm and hit the monitor without leaving any visible damage or even splitting the glass of the touch screen.